Portable monitors produced by C.S.I. have up to 2000 l/min flow rates. 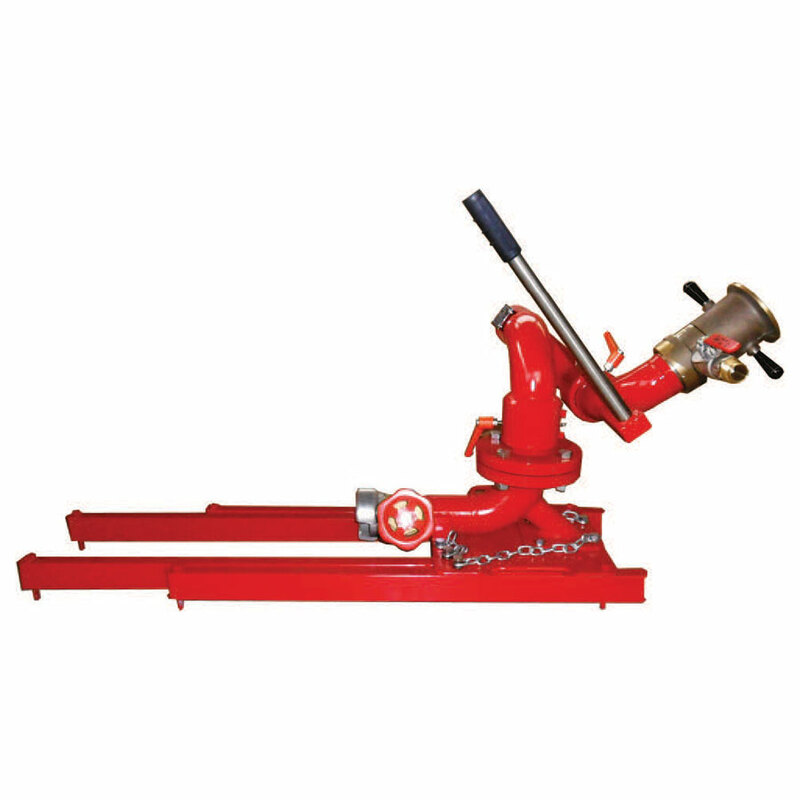 Lowered profile monitor body ensures stable operation, transferrlng reaction forces to the stabilizer legs via basement. 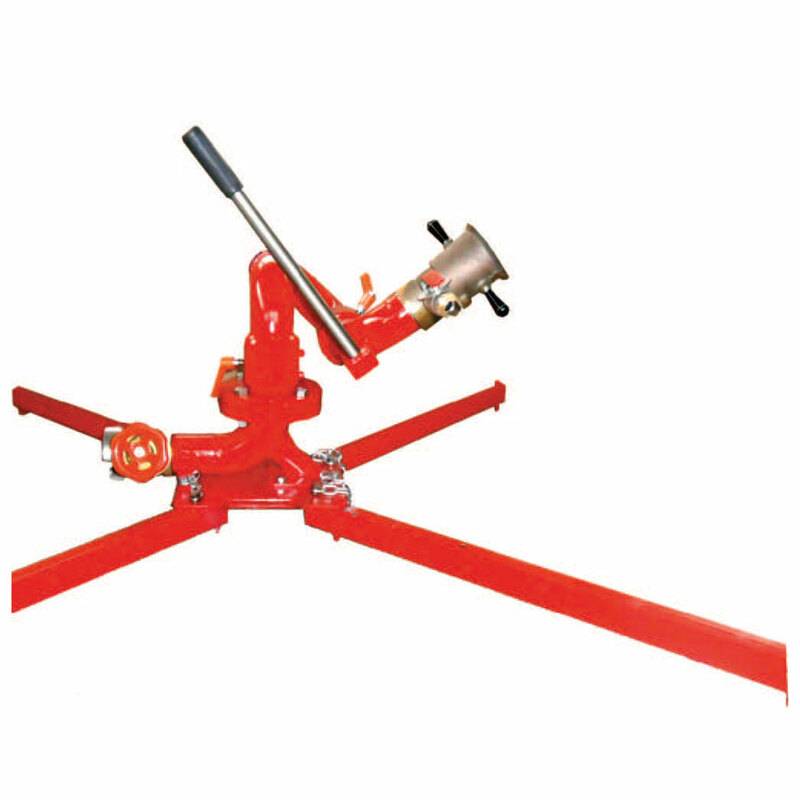 Portable monltors fed by personalized inlet collector are equipped with check valves and quick connection couplings according to the destination standards. Discharge equlpment used with portable monitors may have a self-foam aspirating feature as BPN/A nozzles and DLS/A branch pipes.